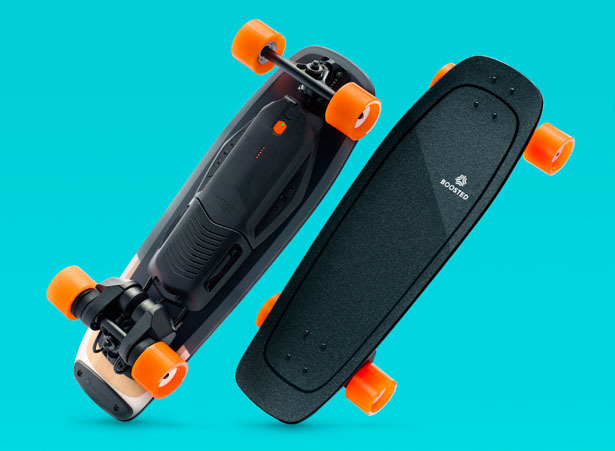 Boosted Mini Electric Board is a typical skateboard at only 29.5 inches long. 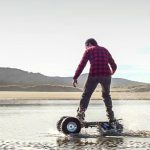 Even though it small, it still can go up to 14 miles with extended range battery, but only go up to 7 miles with travel-friendly standard range battery. 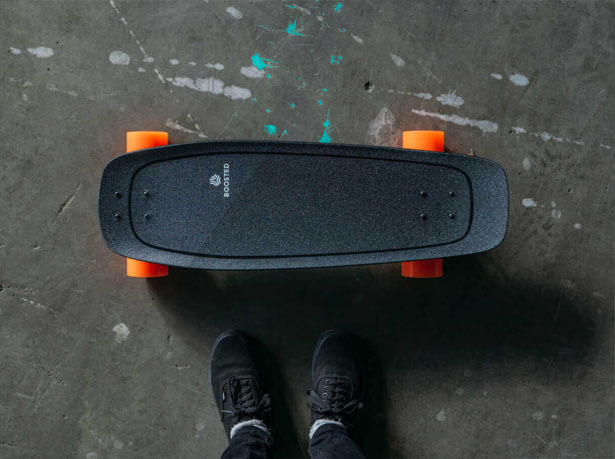 The compact size of this electric skateboard makes it perfect to keep under your desk, or toss it in your back pack. 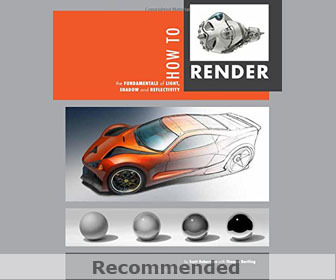 It is designed for riders who are always on-the-go. 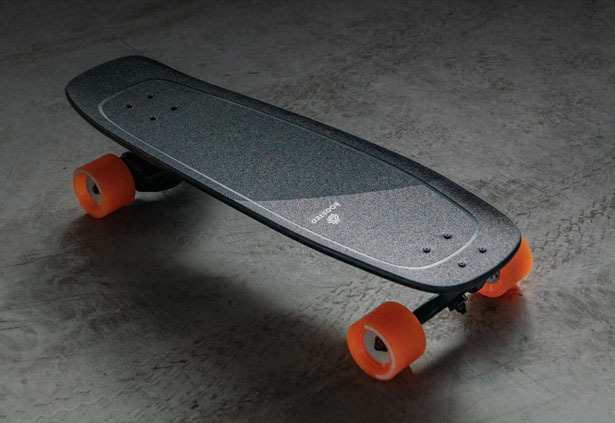 Mini uses custom designed composite deck that offers a wide, stable standing platform with a Deep Dish concave shape for superior control. 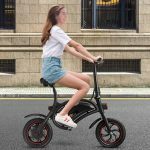 You would love the kicktail design, it allows rider for quick pivoting in close quarters and they can also “float” over any road imperfections. 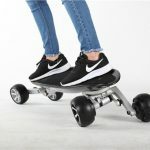 Boosted Mini Electric Board can reach a top speed of 18mph (S) and 20 mph (X), you will get to your destination faster. Climbing the hill shouldn’t be a problem, you can still commute without breaking a sweat. 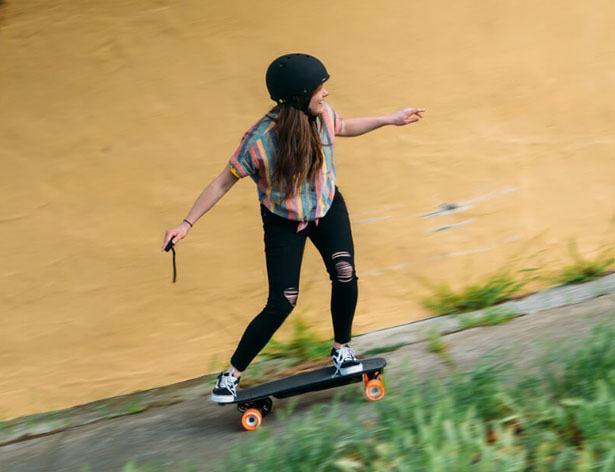 This electric board provides you the same powerful acceleration, smooth ride, and secure braking just like the standard sized board that you can expect from Boosted. 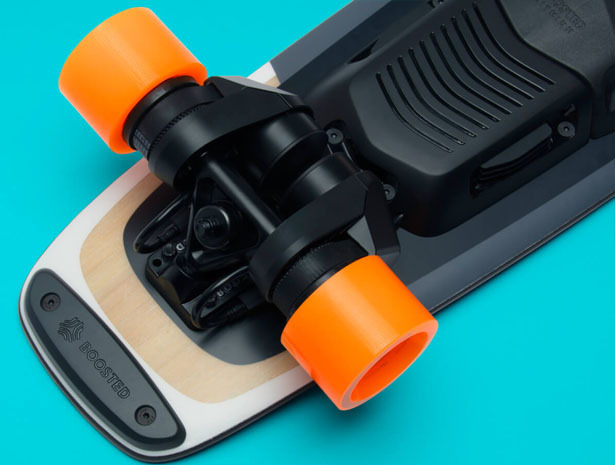 Equipped with Boosted Lunar 80mm, the wheels offer super smooth roll, the regenerative and reliable brake offers a smooth stop from any speed. 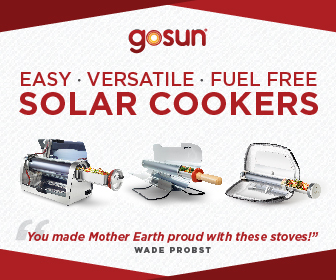 It is perfect for shorter commutes, you can cruise around campus or do quick errands. 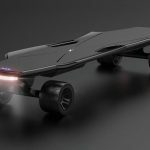 Electric skateboarding is more fun, this is where power meets agility. 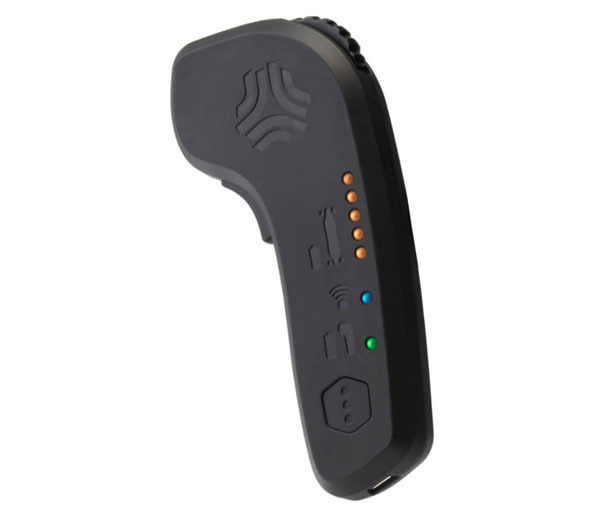 Boosted Mini also comes with a Bluetooth enabled remote control, you can control speed with comfort and ease. 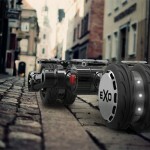 Tagged as compact e-board for small distance commute, electric board on-the-go, mini electric board.